Amidst the three basic necessities of our life, home is one of them. It is the hearty desire of every individual and family to own at least a house in the preferred location. If you have not yet owned any home, there is no need to worry at all. Now every single family will have the golden opportunity to become the owner of a flat in the fully developed capital city of the state Punjab and Haryana. Real Estate market in Panchkula, Chandigarh has been recognized and being developed as a full-fledged market for various residential and commercial properties. Chandigarh and Panchkula’s ever-growing infrastructure has paved way for the development of real estate in neighboring areas like Mohali, Mullanpur, Zirakpur and Dera Bassi. Although, Dera-Bassi and Mullanpur are still sleepy towns lying on Chandigarh’s national highway land prices here are comparable to those prevalent in Chandigarh’s prime areas. Single professionals and new couples prefer small, cozy homes that are easy on the budget and have low maintenance costs. Elaborate housing usually spells huge infrastructure and high maintenance costs for them. 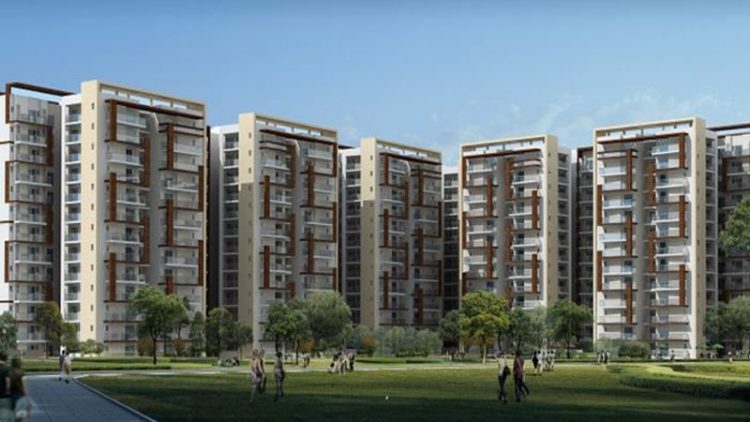 New constructions are witnessing a boom in the demand for individual housing as compared to 2-BHK or 3-BHK apartment. Some of the Flats in Zirakpur and at other places are well designed by the renowned architect. There are many advantages to owning your own house in Zirakpur, Panchkula and Chandigarh. (i) 2 states: it is a union territory administered by the Central Government. It is the capital of two states i.e. Haryana and Punjab. (ii) Well Planned city: It is the first planned city in the nation. The town planning is done in a systematic manner in order to avoid the unwanted problems occurring due to natural calamities and manual activities. (iii) Tricity: The neighboring cities of Chandigarh, Panchkula, and Mohali together form the ‘Tricity’. 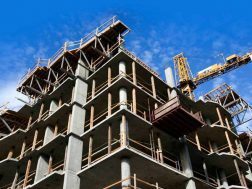 It has been observed that growth and development is the ongoing process in the city as a result of it the rate of the property is constantly increasing. It is indeed a very good decision to make the investment in the booking real estate market in the city. If you are looking for 3BHK in Zirakpur at an unmatched rate and additional free facilities, get in touch with best property dealer. You are sure to get the best from the rest benefits of buying flats in Chandigarh through the trusted company. Rush to book your flat right now!